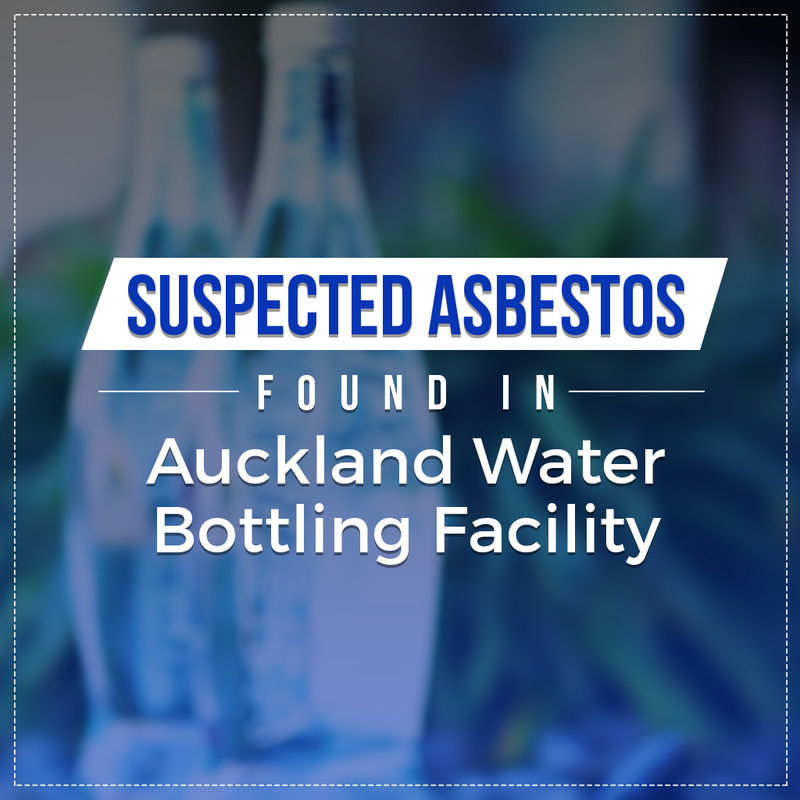 Late in June, an asbestos inspector has visited the Waiwera Water bottling facility after a former contractor raised concerns about the presence of asbestos in the plant. 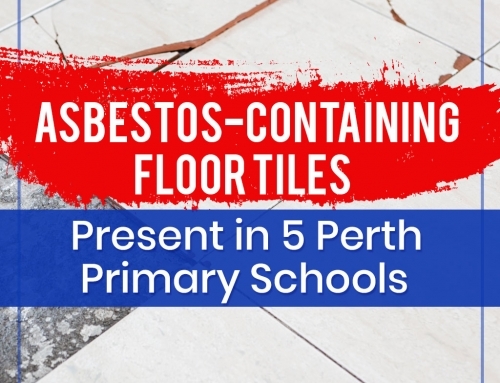 Ken Borg, who was working on the renovation of the company’s hot pools reported he noticed what he assumed was asbestos through the ceilings and walls of the filtration and pump station rooms within the site. “It was quite fluffy,” Borg told Stuff. 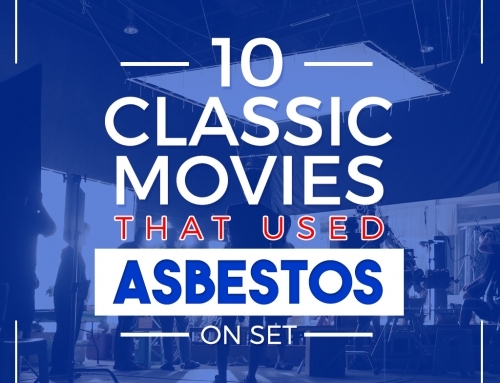 “You can see the asbestos. 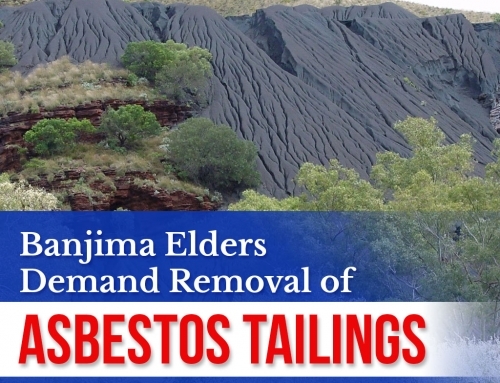 It’s exposed.” He feared that the asbestos fibres could be anywhere and could even be infiltrating the bottling plant. 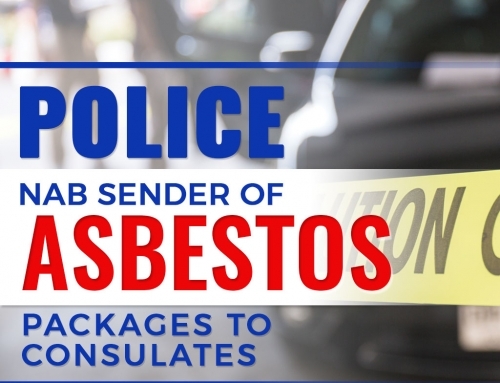 The contractor said the site project manager is aware of the presence of asbestos and has already hired an asbestos removal and disposal company to inspect the site. A team from WorkSafe, New Zealand’s primary workplace health and safety regulator, was also dispatched to the plant to speak with the managers. The agency is waiting for the results that will help determine any necessary action. 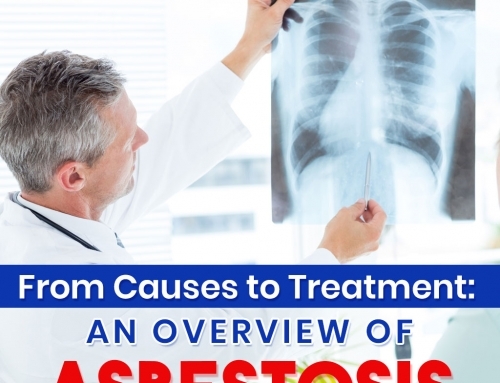 Also read about what you should do next when exposed to asbestos. Did you find this article informative? Read more of the latest news by visiting our blog.